First off, if you are in the USA, enjoy the day off if you get it for your labors. 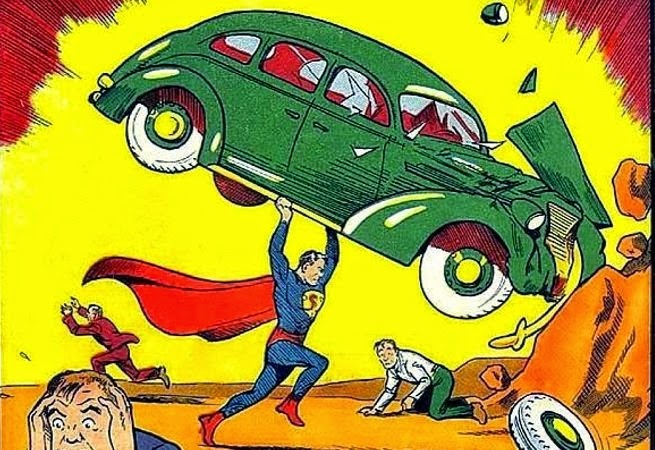 If you never wish to labor again, simply sell your copy of Action Comics #1 for $3.2M like the collector here. Over on the Nerdist website, check out he featured LEGO Fawlty Towers setup here. Finally, there is an article over on Entertainment Weekly where it is revealed that Ridley Scott seems to have a sequel ready for almost anything he has made. Read more here.